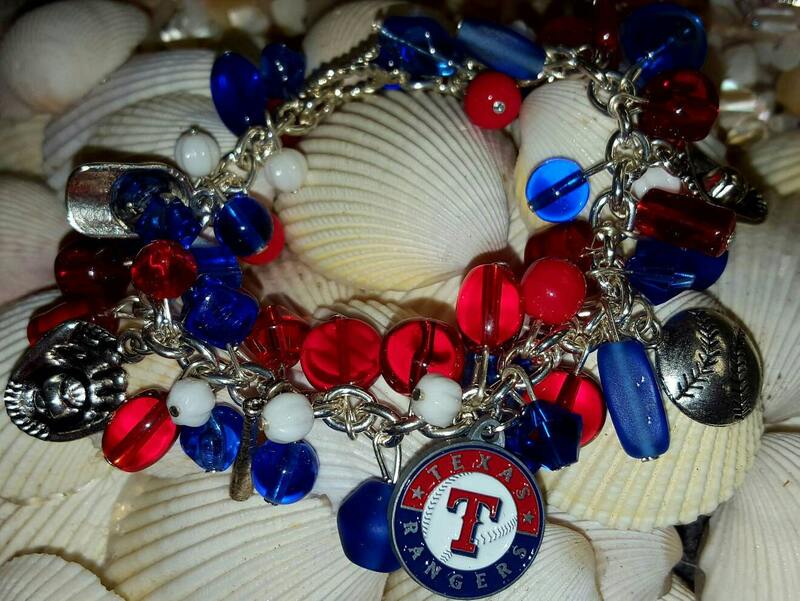 The perfect gift for a Rangers Fan. Bracelets are made as they are ordered and will look similar to the ones pictured but may have some different beads. Message me if you would like me to send you a picture of the one that is made for you.